Financial cycles, employee benefit years and taxation assessment periods almost always plot a predictable and unsurprising path through the calendar year. 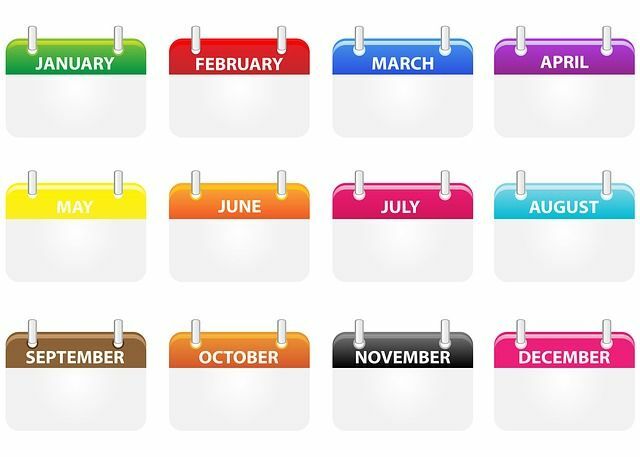 Few countries commence a financial year on a date other than the first date of a calendar cycle. There is one country, however, that applies a seemingly random start date: The United Kingdom. Both Axco’s Employee Benefits Reports and Insight EB service list public holidays in the Gregorian calendar format, January through to December. However, a quick comparison across countries’ ‘New Year’s Day’ data demonstrates the volume and variety of other calendric systems also in use today. Yet, none of these calendars correlate with the UK's financial year cycle. The UK oddity is in fact borne out of the historical anchoring of the tax year beginning to New Year’s Day in the Julian calendar, March 25th. The growing gulf between the Julian and the solar calendar caused the loss of 11 calendar days and led to a switch to the Gregorian calendar in 1752. Aiming to avoid revenue losses, the 365-day tax year was maintained by extending the tax year end to 5 April and it has been in practice ever since! The Annual Allowance, the upper level above which pension contributions may be taxed, remains equal to GBP 40,000 during the tax year commencing 6 April 2019 but may be reduced for prescribed high earners and prescribed plans. The value of the employee's total benefits from all registered tax plans is subject to the Lifetime Allowance (at the time of benefit crystallisation); the Lifetime Allowance is equal to GBP 1.055mn for the tax year commencing 6 April 2019.